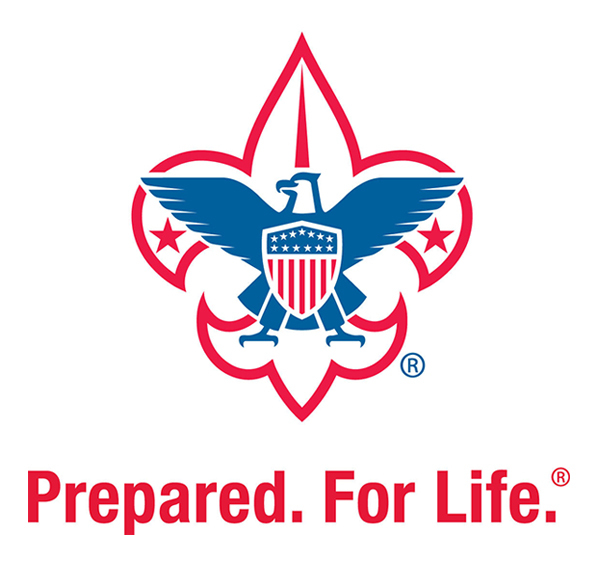 Eagle Scouts are “Prepared. For Life.” But are they prepared for the high cost of college? Bryan, from Bryan on Scouting, has a few scholarship ideas for Eagle Scouts.